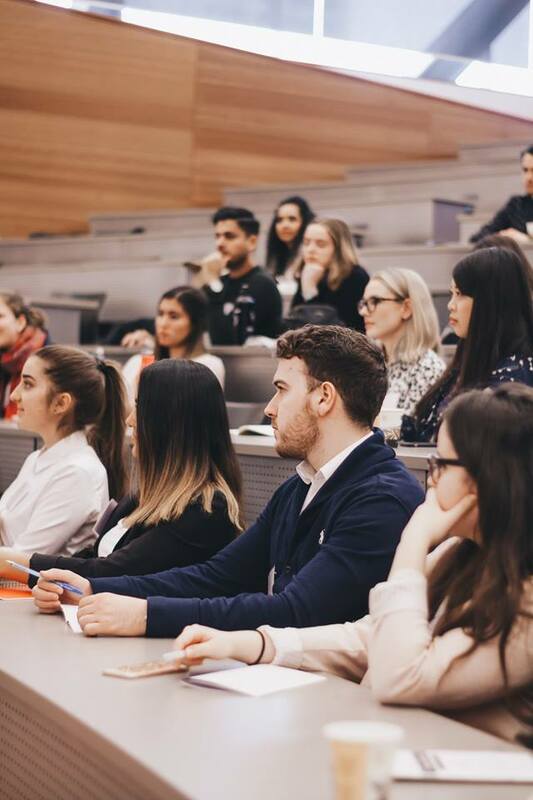 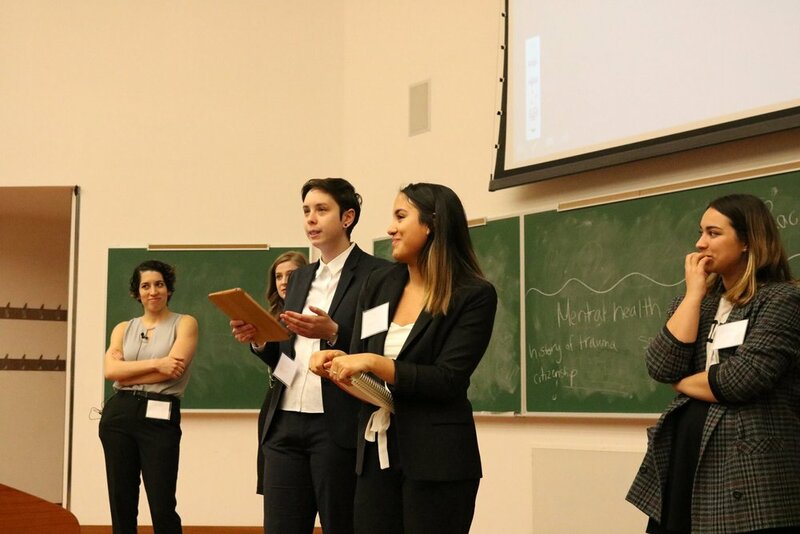 Heartfelt congratulations to the uOttawa LNFB Chapter for hosting such a successful second iteration of the LNFB national forum, centered on access to justice. 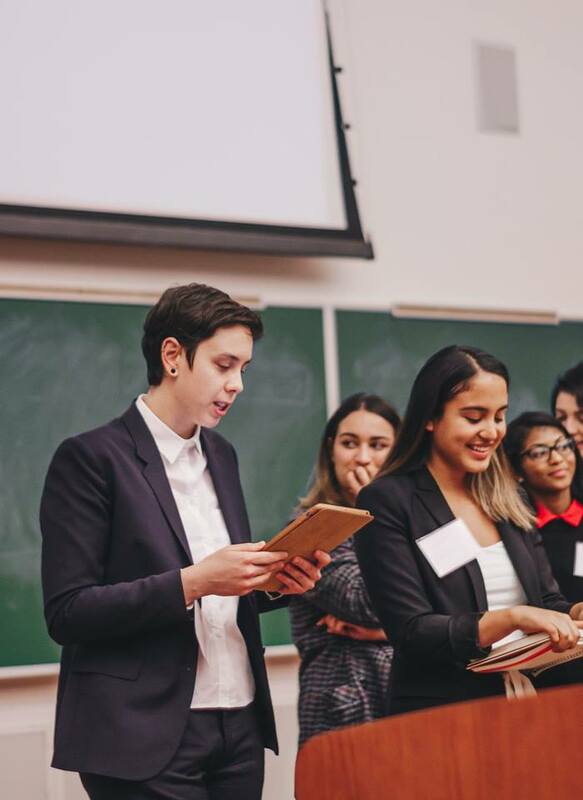 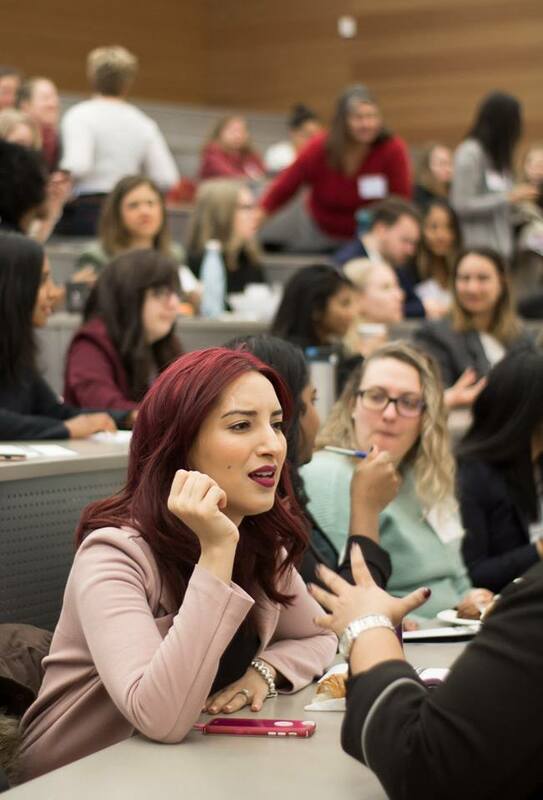 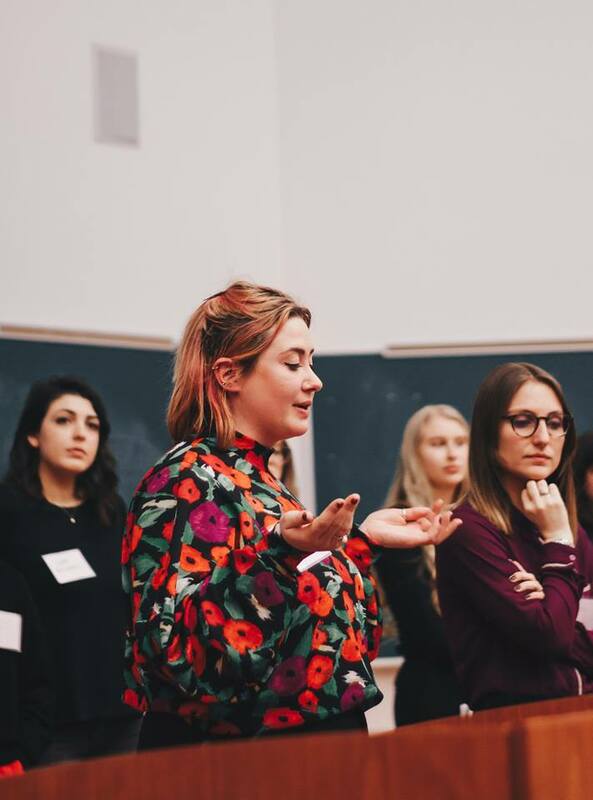 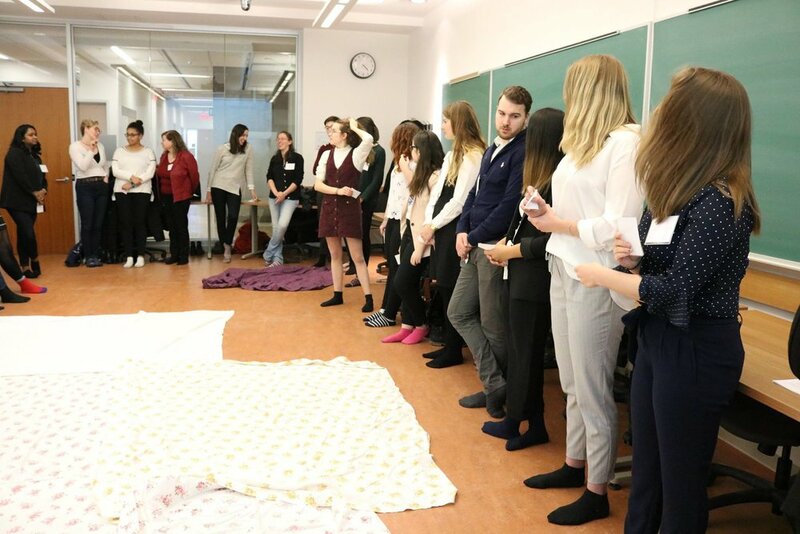 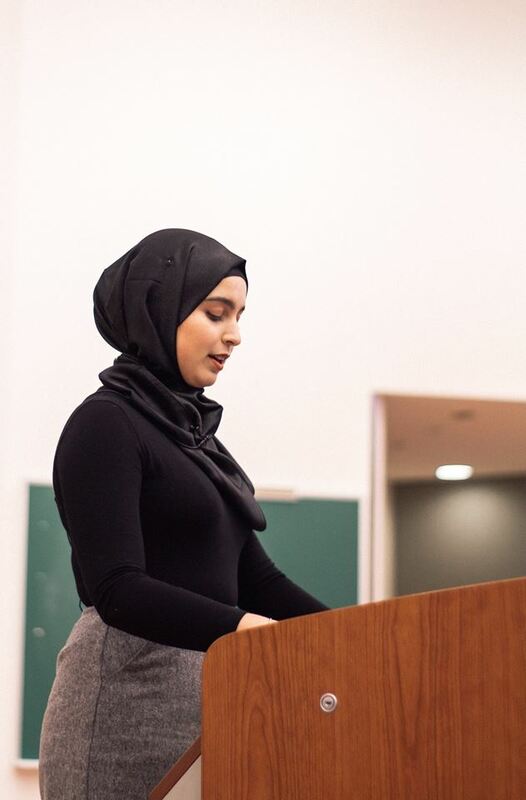 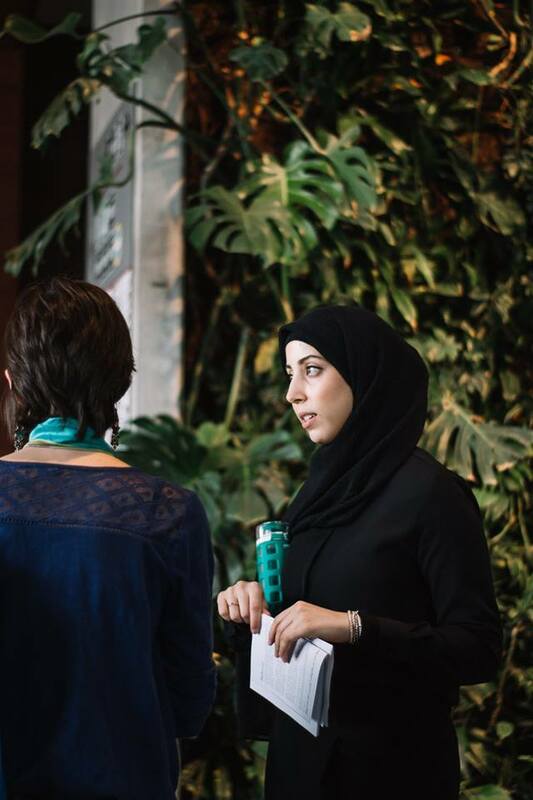 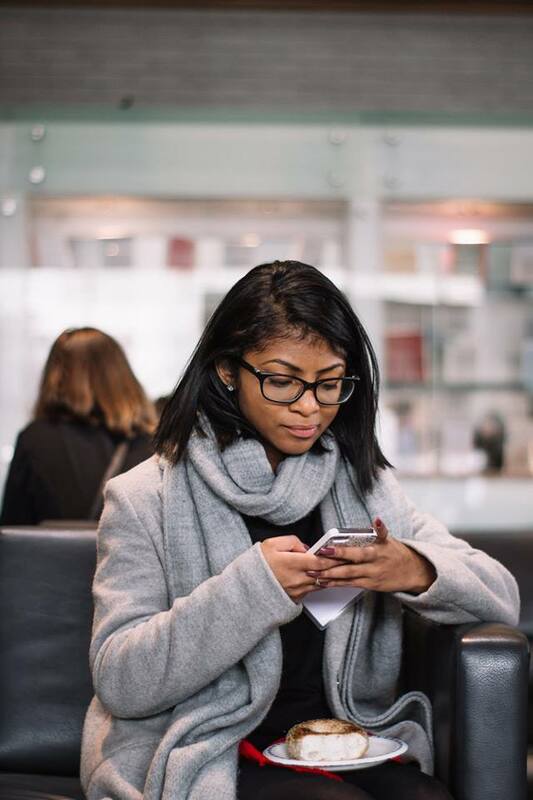 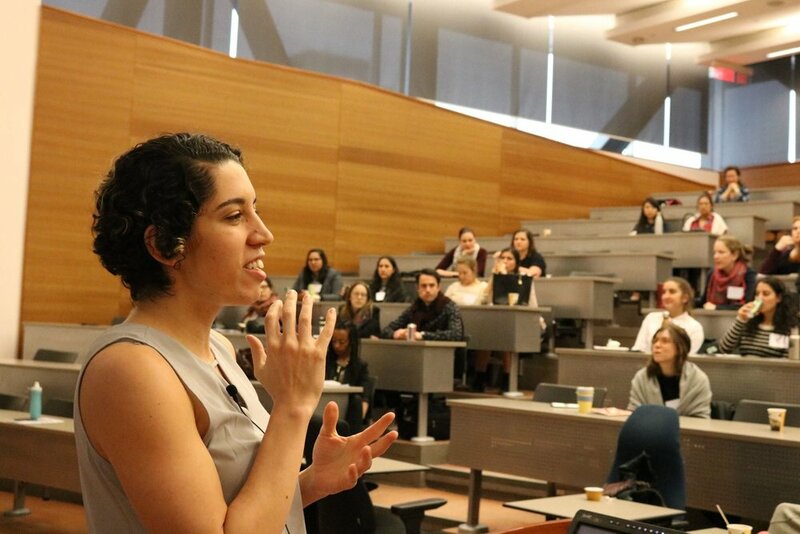 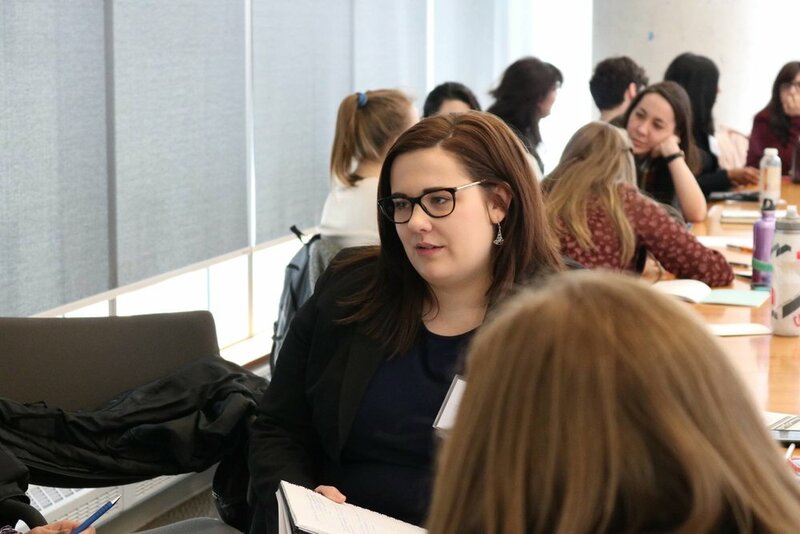 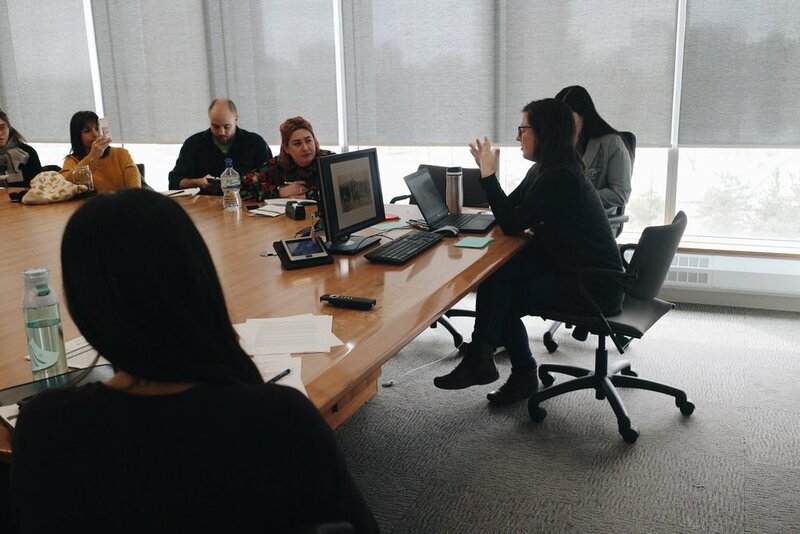 On March 3, 2018, feminist law students, lawyers and legal professionals met in Ottawa. 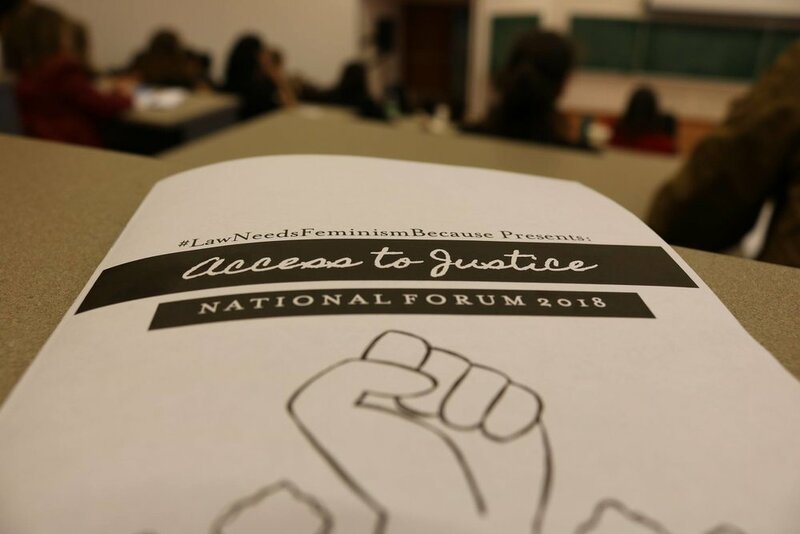 Together, we explored the theme of access to justice through a series of workshops, panels and speakers. 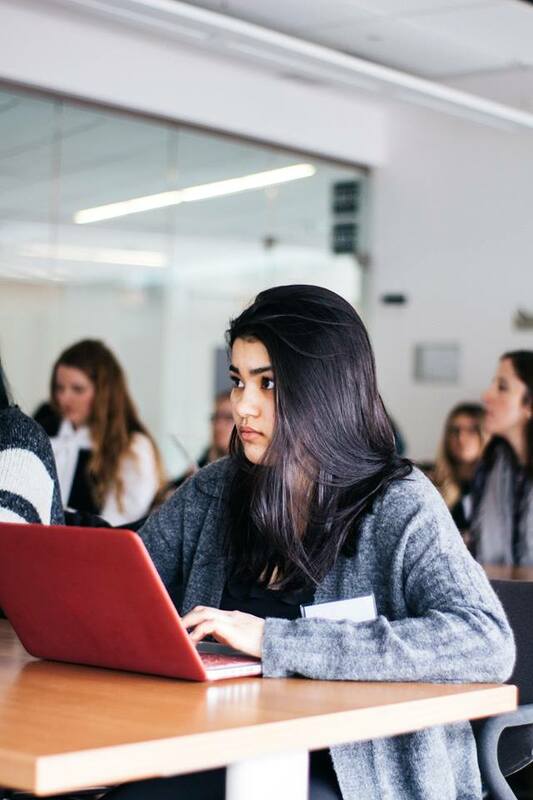 Photography by Uttra Gautam, Dhivya Sri, Mariam Ali and Desirée Duplessis. 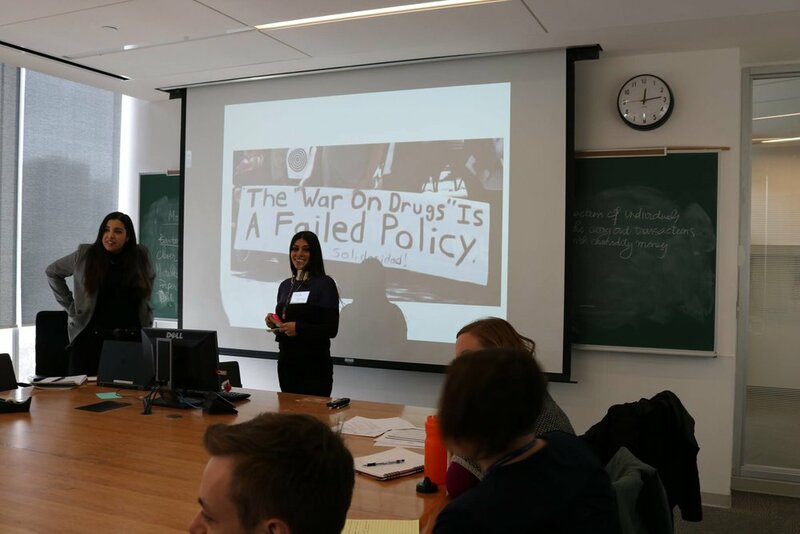 We had the pleasure of welcoming Angela Chaisson as our keynote speaker. 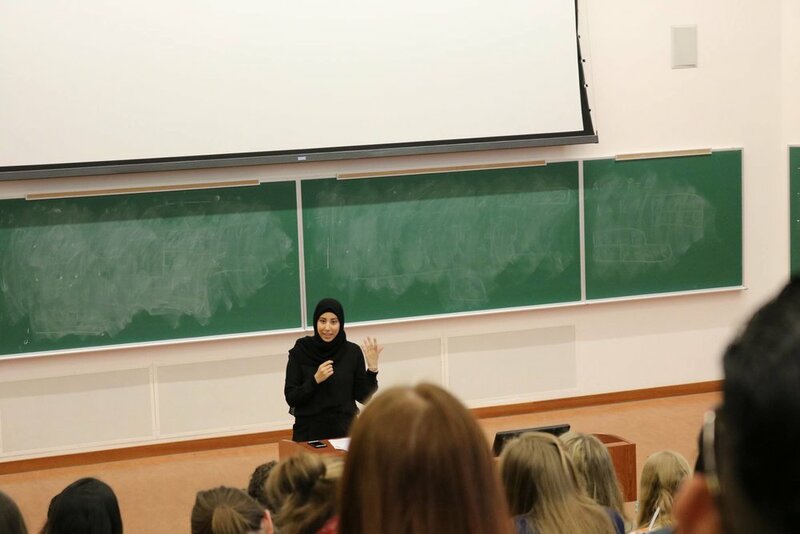 She shared with us her recent appearence as counsel at the Supreme Court of Canada. 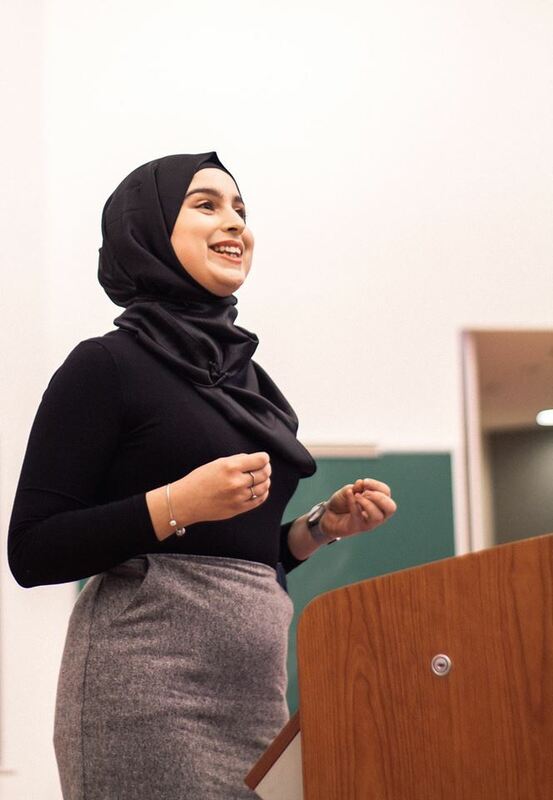 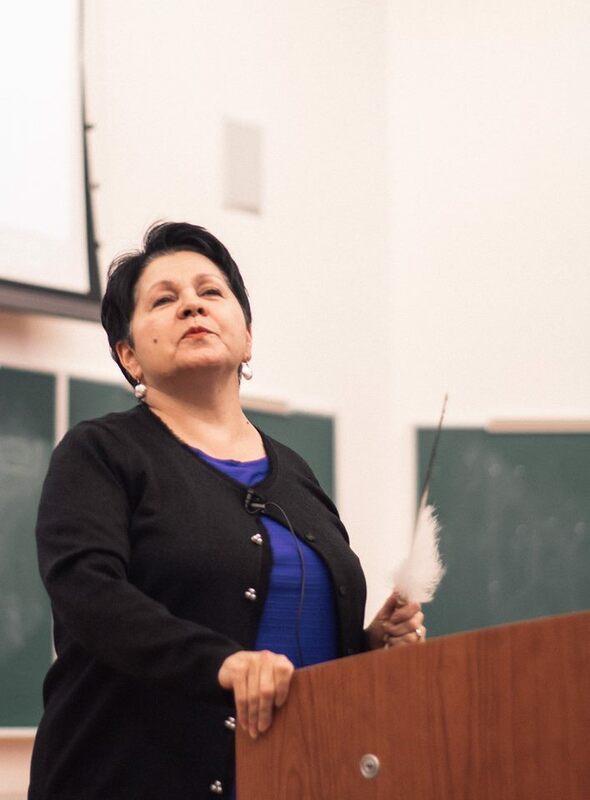 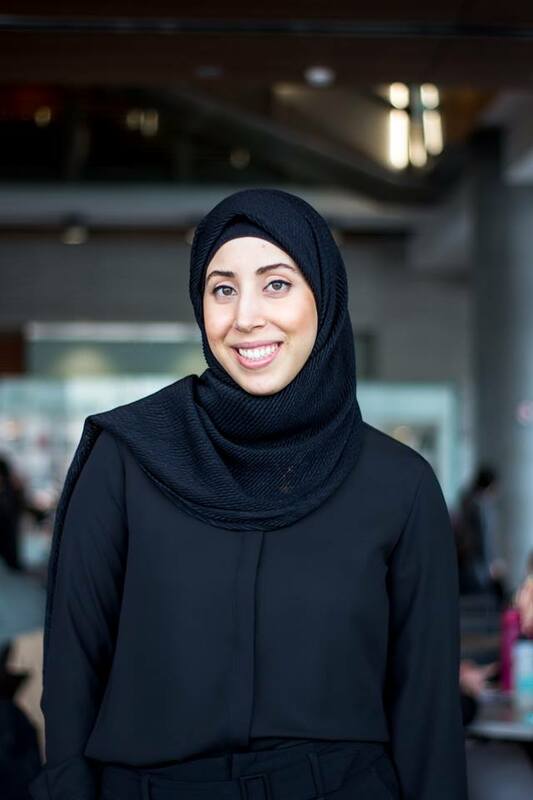 Through her chronicle of the series of events that led to the now famous Trinity Western University v. LSUC, she left us with a feeling of empowerment. 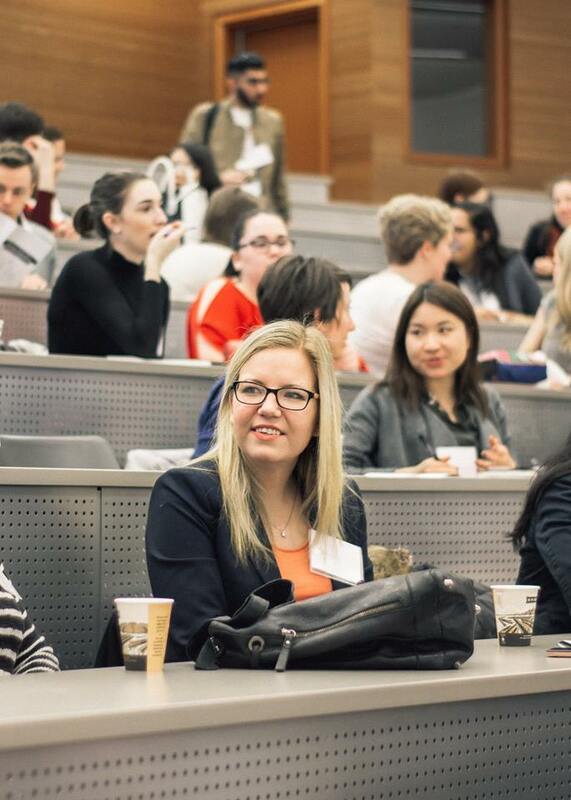 Thank you to the generous support of our community who helped make this second national forum & initiative possible.